Whether it’s $500 or $5,000, a tax refund represents the biggest chunk of money that most taxpayers stumble over in a year. Obviously, a big windfall like that just begs to be tucked into a smart investment. Many people are heeding the call. 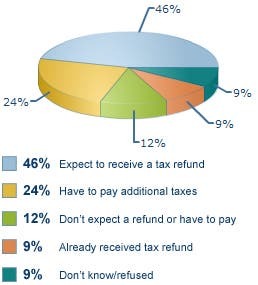 Three out of 10 Americans (28 percent) expect to save or invest their tax refund, according to Bankrate’s new poll. How you invest your windfall will be determined by your goals and the amount of time the money will be invested. Risk tolerance plays a part in the decision, too. A large purchase in the near to mid-term future. Retirement — or something else so far in the future that you can barely contemplate it. “There is the potential to accomplish multiple goals with that refund. You can use some to boost emergency savings as well as jump-starting your retirement savings,” says Greg McBride, Bankrate.com’s senior financial analyst. An emergency fund should be, above everything else, easily accessible. 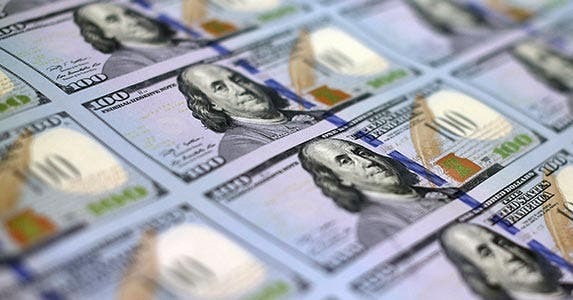 “What you need is money you can get to at any point, where there is no risk of loss and where you can earn a return that outpaces inflation so that the $1,000 you put away today is still worth $1,000 when you need it,” McBride says. The best places to park an emergency fund are high-yield bank savings accounts and money market deposit accounts. “They accomplish all those goals — money you can get to, it’s FDIC-insured and, by seeking out top-yielding accounts, you preserve that buying power by staying ahead of inflation,” McBride says. Five years is an unwieldy interval when it comes to investing — it’s not quite short-term enough to just park money in a savings account and not long-term enough to assume the risk of aggressive investing. Investing in this range can be tricky because “you have to be much more conservative,” says McBride. One mid-term goal might be saving for a down payment on a home. For this time horizon, investors should look for “low or no-risk investments, where you have access to the money at the point when you need it,” McBride says. CDs and other fixed-income investments can be a good starting point. With years until the money may be needed, investors can afford to tie up the money for a period of time in return for a higher interest rate. Start your search with Bankrate’s CD rate tables. Long-term goals might be saving for your child’s college education or for your own retirement. Saving for the halcyon days of retirement is a lifelong process and it would be hard to over-save for that life stage — is there such a thing as taking too many round-the-world cruises? One way to funnel your tax refund into retirement savings is to increase your 401(k) plan deferral. “Of course, you can’t put the refund into your 401(k), but you can supplement your income with it while increasing your deferral,” says Mickey Cargile, Certified Financial Planner and managing partner of WNB Private Client Services and Cargile Investments. “Say you get a $1,000 refund. 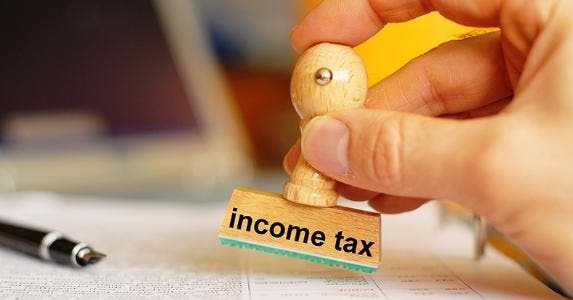 You can have an extra $1,000 withheld from your salary and put the $1,000 in the bank to compensate for that,” he says. That can be particularly important if your employer offers a matching contribution. For investors with a fully funded emergency savings account who contribute the maximum amount to their retirement accounts, saving for college may be the next financial hurdle. “There are a range of investments available within 529 plans. Many offer age-based plans based on the age of the beneficiary, and they grow more conservative as they near college age,” says McBride. “More plans are adding other investment options that range from FDIC-insured deposits to funds that invest completely in stocks,” he says. Cargile recommends that investors pay off debt first, stockpile an emergency fund and then tackle longer range investing plans. 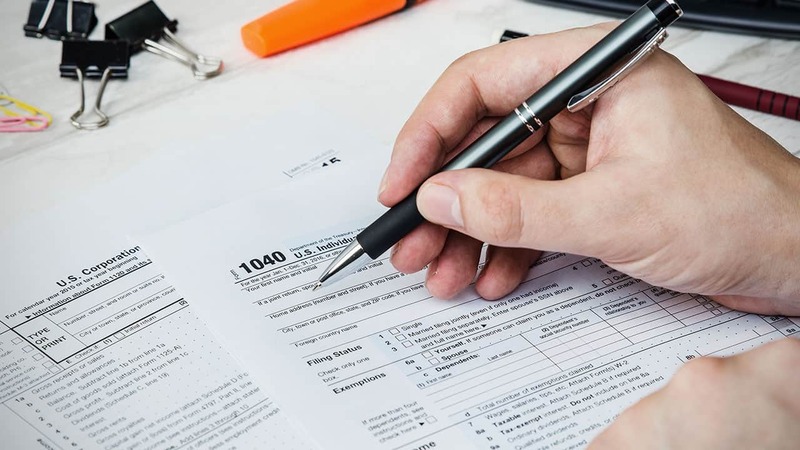 But, no matter how it’s done, a tax refund offers the opportunity to tidy up your financial house and get started on the year’s saving and investing goals.